Chas Williams is a native of the Mid-South. He is a graduate of both Christian Brothers High School and Mississippi State University. Chas sensed the call to ministry while in college and began professional ministry as a Youth Pastor at Saint Andrew's Church in Spring Hill, Florida. He earned his Master of Divinity from the Episcopal Theological Seminary of the Southwest in Austin, Texas. 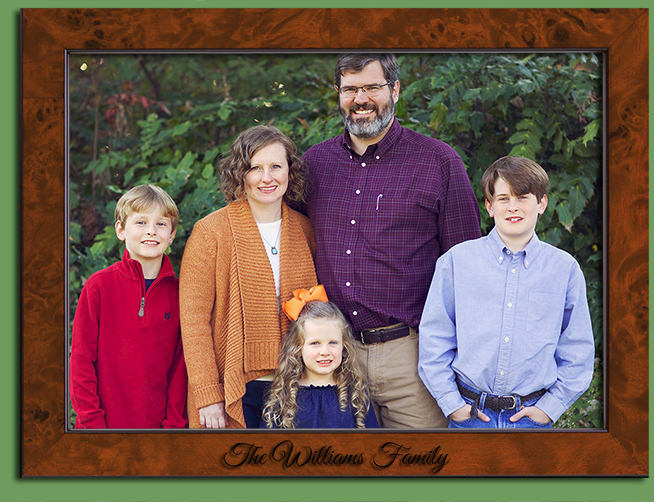 Chas was ordained in 2001 and served as pastor of Saint Anne's Episcopal Church in Millington, Tennessee, and Saint Peter's Anglican Church in Memphis. Chas enjoys outdoor activities such as archery, canoeing, waterskiing, hunting, and fishing. Chas and Amanda have been happily married for 19 years. They love their three children, Charlie, Henry, and Martha Kate. They have a Labrador retriever named Lily, who thinks she is a little boy.